Hey everyone. The porch will be empty for the next few weeks. We are headed off to Australia. 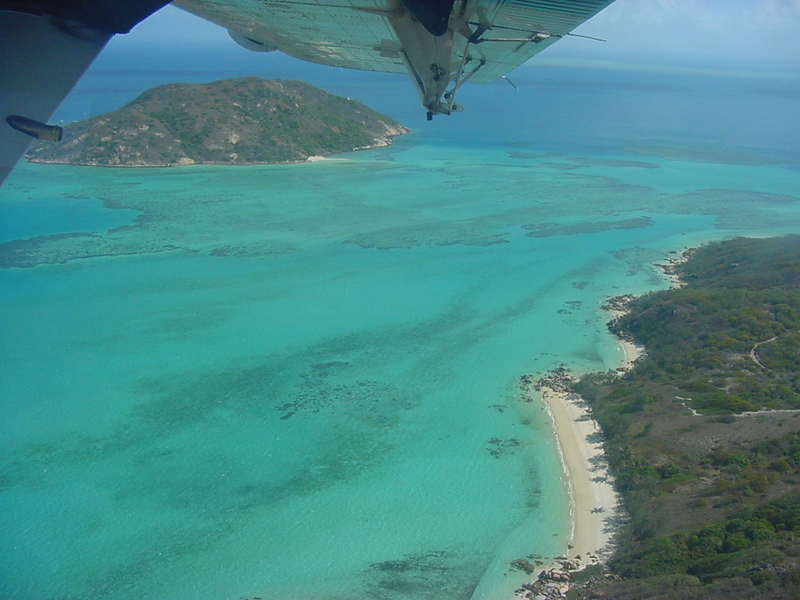 We will spend time in Melbourne and Sydney as well as five days on Lizard Island on the Great Barrier Reef. Sigh. We managed to snag first class seats using frequent flyer awards (ah, the joy of planning vacation 331 days in advance). I can’t wait to sack out in my lie-flat seat on the 14-hour Pacific crossing. So, a perfect time for all of you to catch up on previous posts. If you scroll through the archives there is a little something for every one. For my birthday the other Mr. MyPorch had 12 of Sue’s world famous Whoopie Pies air shipped from Monhegan Island, Maine. As I note in this post from last year, Sue makes the best Whoopie Pies on the planet.